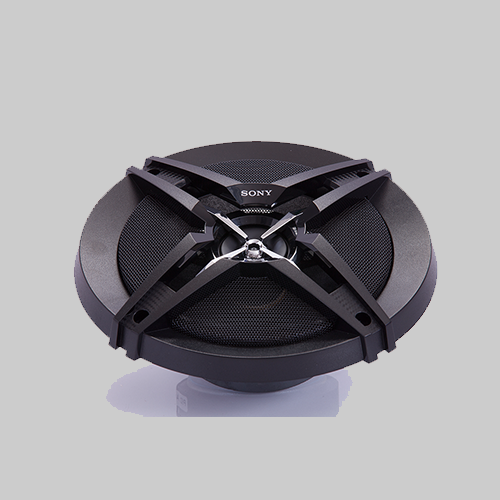 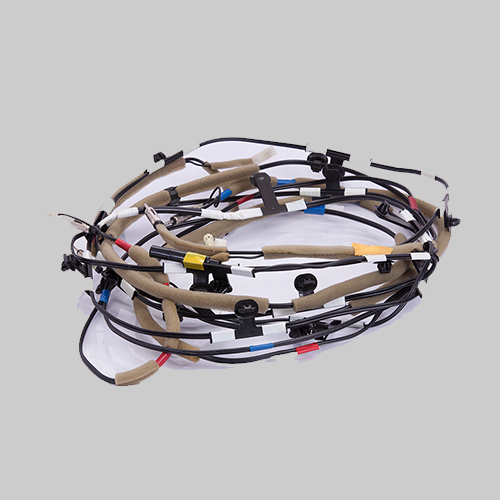 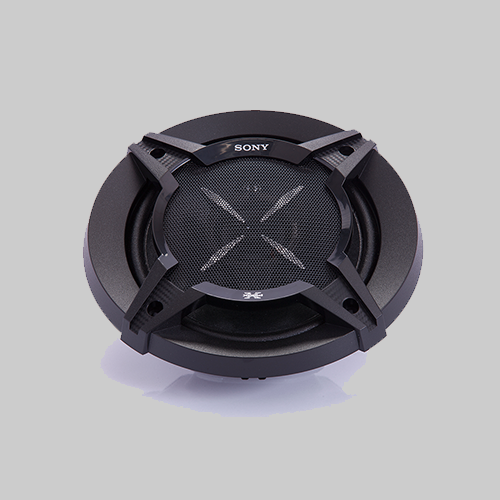 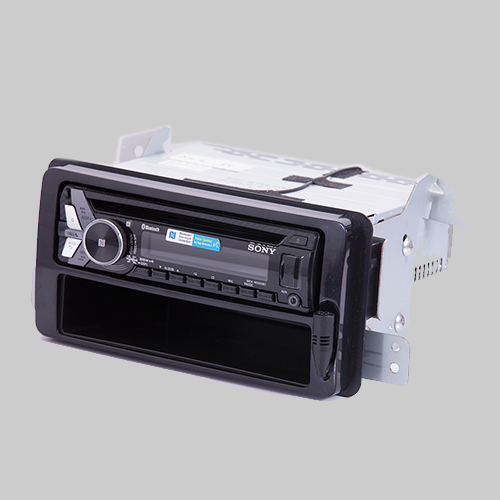 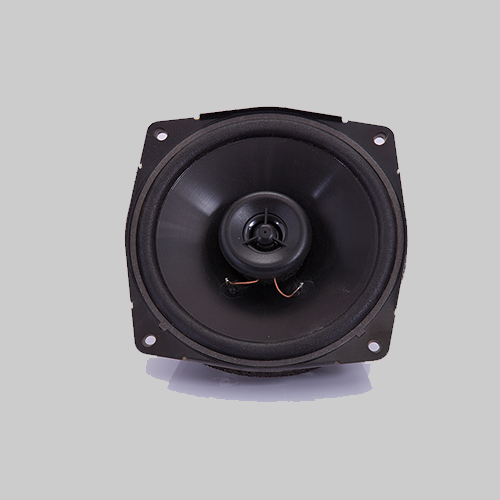 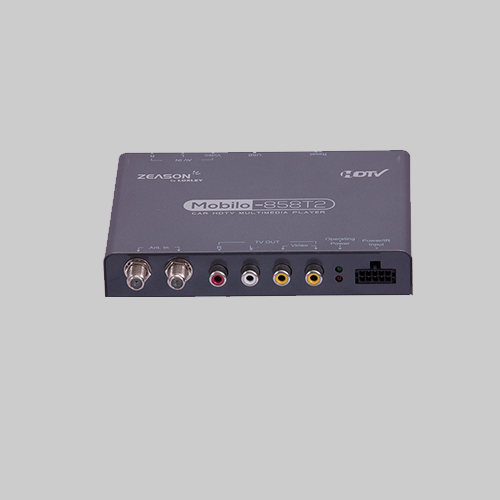 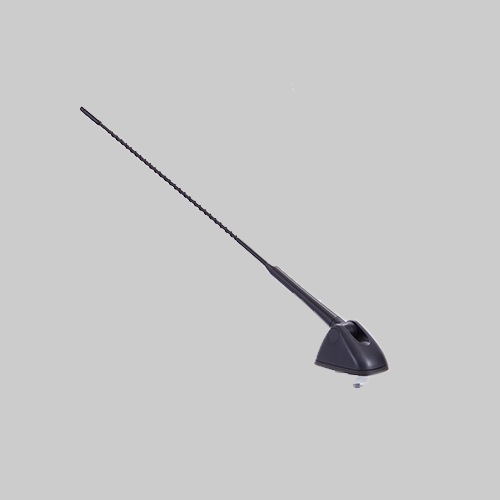 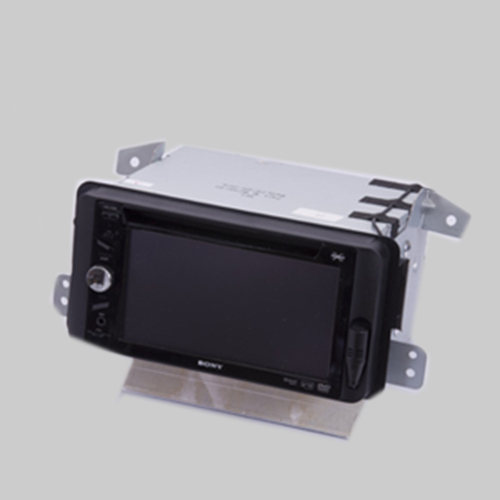 AUTOMOTIVE ELECTRONIC & CAR AUDIO SYSTEM - Summit Electronics Component Co.,Ltd. 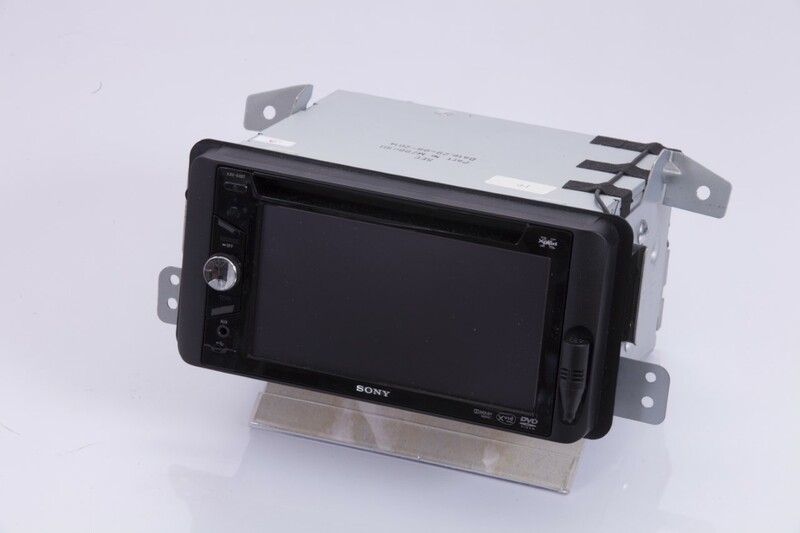 To assembly and automotive electronic parts sale (Automotive Electronic 1st Tier) which they could be used for automotive manufacturing. 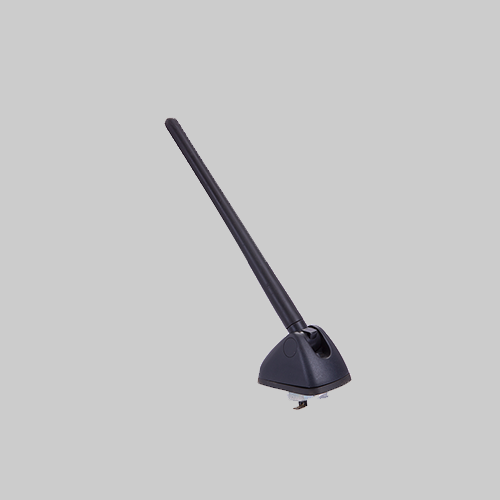 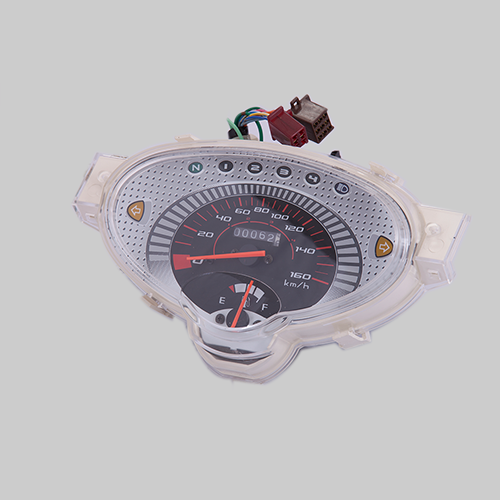 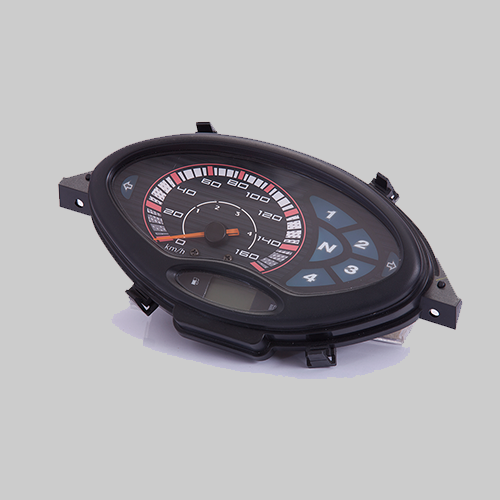 For example: Speedometer for motorcycle, Car Radio, Air bag sensors, Car Digital TV ,Antenna etc.